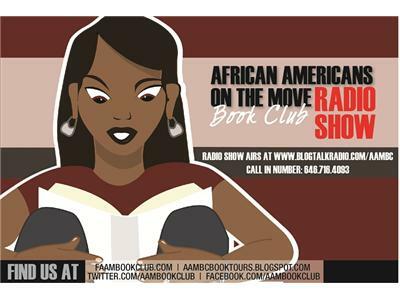 AAMBC Radio welcomes "Meesha Mink"
Meesha Mink is the co-author of the popular and bestselling Hoodwives series (Desperate Hoodwives, Shameless Hoodwives, and The Hood Life). 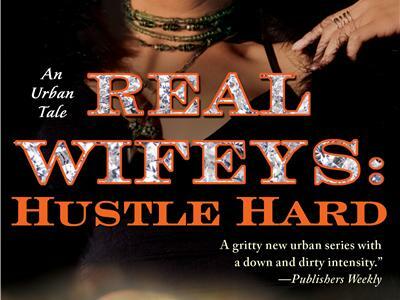 Real Wifeys: Hustle Hard is the final book in her solo Real Wifeys trilogy preceded by Real Wifeys: On the Grind and Real Wifeys: Get Money. Mink also is the acclaimed and bestselling author of both romance fiction and commercial mainstream fiction as Niobia Bryant. She writes full time and the Newark, NJ native currently lives in South Carolina where she is busy at work on her next work of fiction.